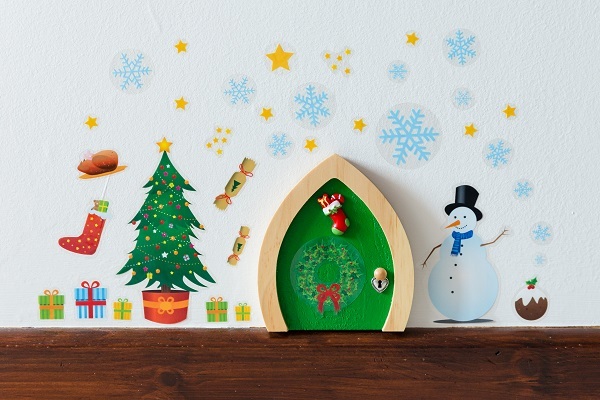 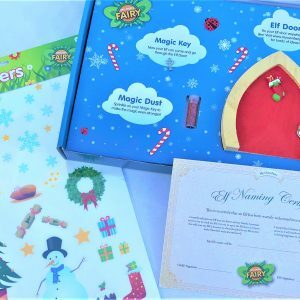 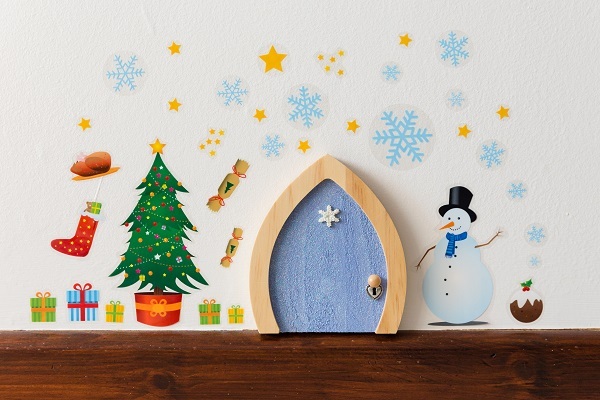 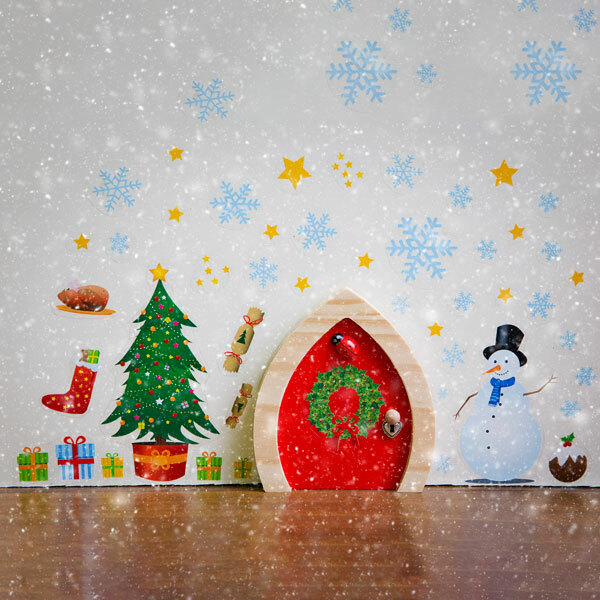 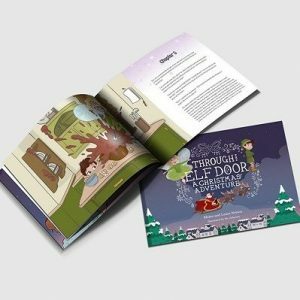 These beautifully designed high quality Christmas wall stickers are the perfect addition to your fairy or elf door this Christmas. 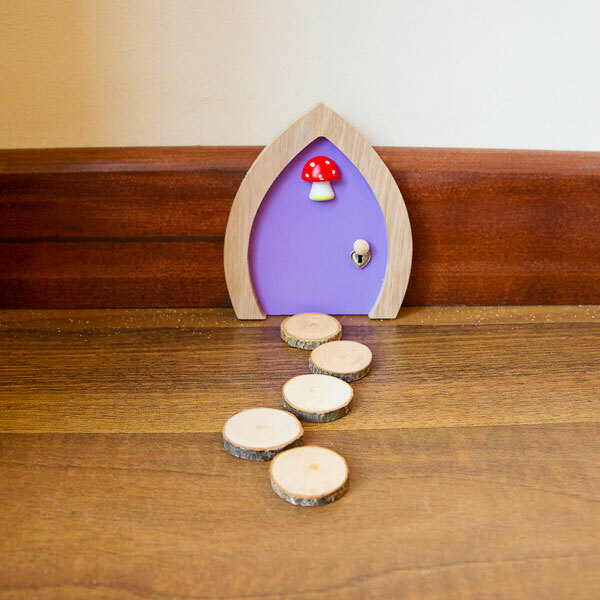 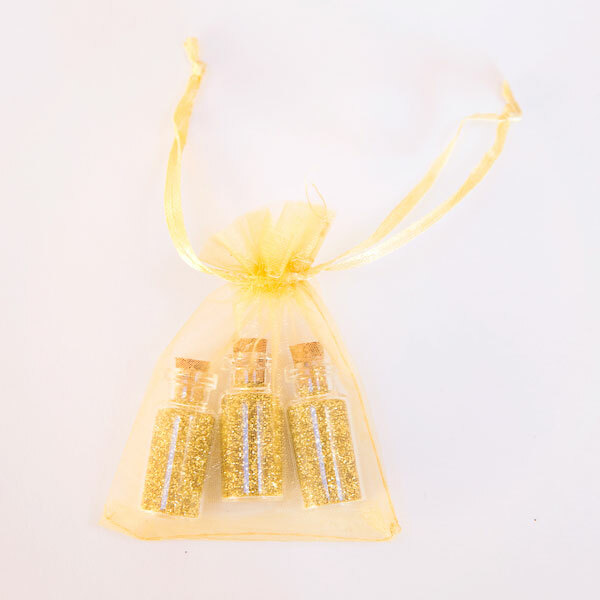 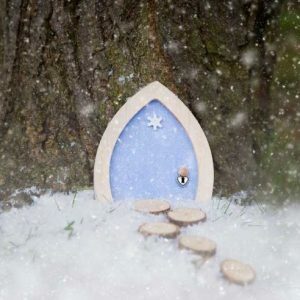 Use them to decorate around your door to really make your fairy or elf feel at home. 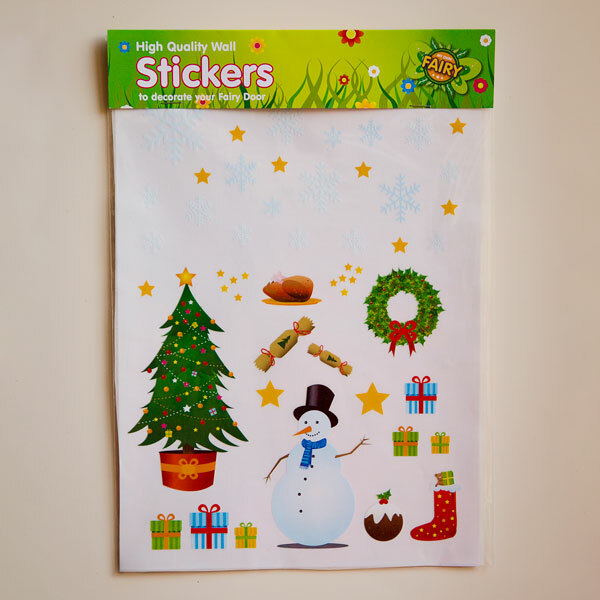 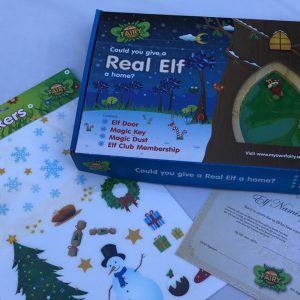 They include a Christmas tree, snowman, snowflakes, Christmas pudding and much more. 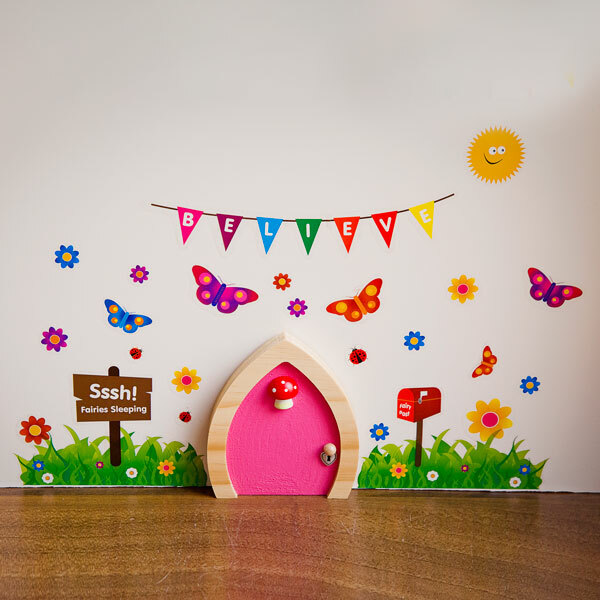 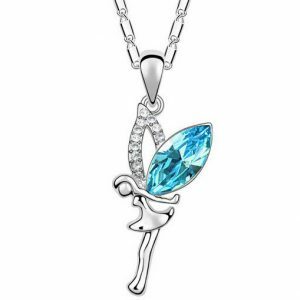 Made in the UK with lots of love and a sprinkle of fairy dust.